The GIS Project Manager shall primarily assist in the delivery of a project, funded as part of the EU Atlantic Area InterReg Programme, which has the NWRA as one of eight partner Bodies, and undertake any other duties as required in line with corporate objectives of the Assembly. The objective of the Project (Maritime, Ocean Sector and Ecosystem Sustainability – MOSES) is to examine the ‘blue’ growth path for the sustainable development of the major sectors operating in the Atlantic space as envisaged in the Atlantic Action Plan, building on the expertise gained in the parent EU INTERREG Atlantic IV project MARNET. 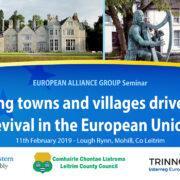 Applications must be made on the official application form and posted/delivered (original and three copies) to Director, Northern & Western Regional Assembly, The Square, Ballaghaderreen, Co Roscommon. When completing the application form accuracy is essential as you may be shortlisted on the basis of information supplied. Any inaccuracy in completing the form may result in rejection. Therefore, it is in your own interest to ensure that the information supplied in your application is complete and correct. Applications must be delivered, or posted in sufficient time to ensure delivery not later than 4.00pm Friday 24th August 2018. An acknowledgement will issue to applicants by email. Allegations of loss or delay will not be considered unless supported by a Certificate of Posting. The cost of postage must be borne by the applicant. Change of address must be notified to us immediately in writing. 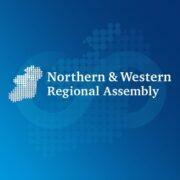 The Northern & Western Regional Assembly is committed to a policy of Equal Opportunity. The Regional Assembly wishes to recruit for the position of GIS Project Manager (Grade VII) on a fixed term contract of three years and to form a panel from which future vacancies will be filled. Applications must be made on the official application form and posted/delivered (original and three copies) to Director, Northern & Western Regional Assembly, The Square, Ballaghaderreen, Co Roscommon.When completing the application form accuracy is essential as you may be shortlisted on the basis of information supplied. Any inaccuracy in completing the form may result in rejection. Therefore, it is in your own interest to ensure that the information supplied in your application is complete and correct. Applications must be delivered, or posted in sufficient time to ensure delivery not later than 4.00pm Thursday 29thMarch 2018.An acknowledgement will issue to applicants by email.  Allegations of loss or delay will not be considered unless supported by a Certificate of Posting. The cost of postage must be borne by the applicant. Change of address must be notified to us immediately in writing. Subject to the provisions of the Freedom of Information Act 2014, applications will be treated in strict confidence. Any attempt, direct or indirect, by a candidate to influence the selection process will automatically disqualify the candidate. Do not send a reference without it being requested or induce anyone to make representations on your behalf. If you do, you run the risk of being disqualified. 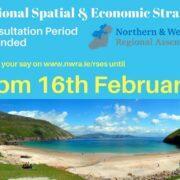 We have extend the consultation period for submissions on the Regional Spacial & Economic Strategy to 5 pm on Friday 16th February 2018. The Northern & Western Regional Assembly was established on 1st January 2015. 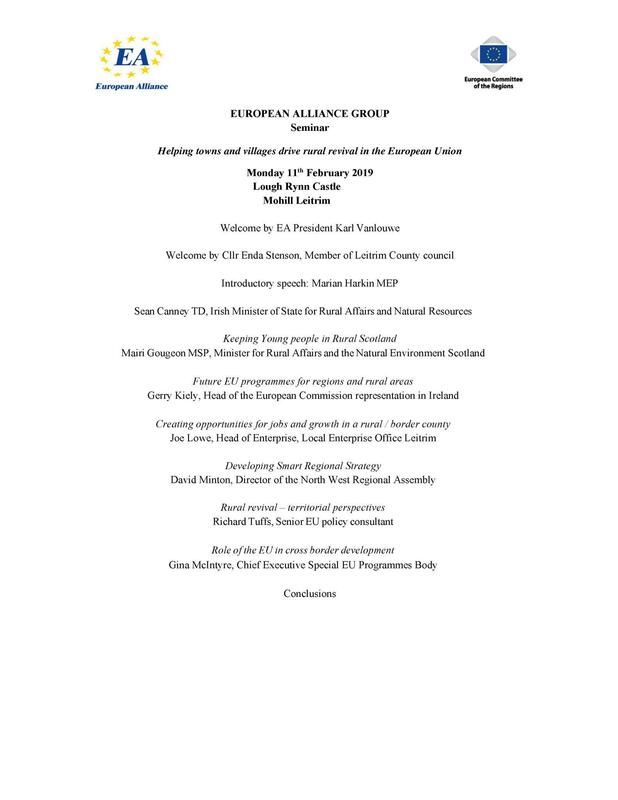 The Regional Assembly is involved in the management and monitoring of EU programmes in the region, regional economic and spatial planning and promoting regional policy in Ireland. 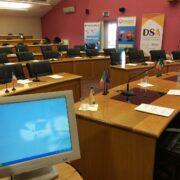 The Regional Assembly now wishes to recruit an Auditor (Local Government Grade VI) to assist with these tasks.